One of the clues in the #wwphotoday on Instagram last week was 'Sweet or Savoury' I am most definitely a savoury gal! 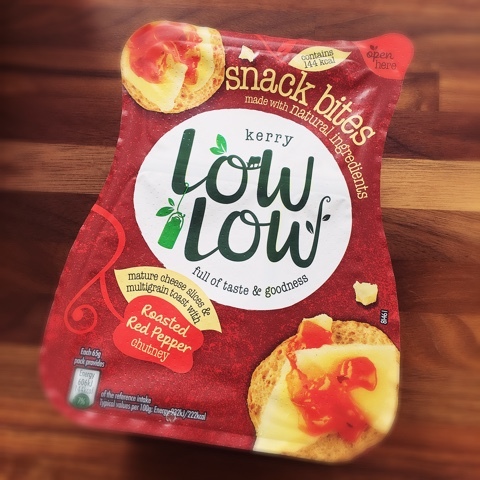 Crisps and crackers are one of my main trigger foods, lets not get me started on cheese! I can't even walk down the crisps aisle in the supermarket if I'm not in a zone or I'll cave! I'm weak! 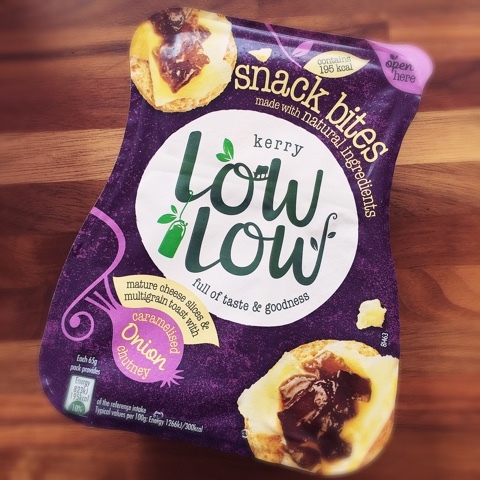 Getting a savoury fix is just as hard as getting a choccie sweet fix! 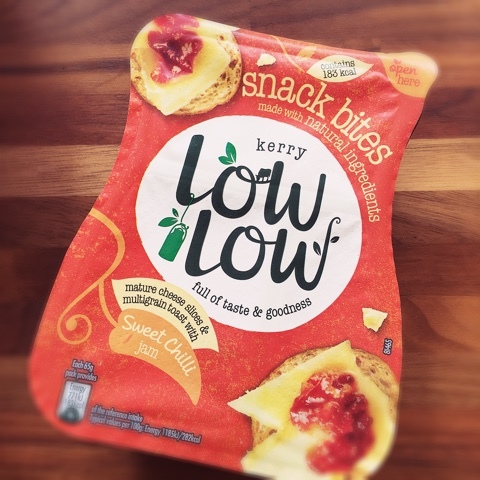 Some bags of crisps are over 20SP, so here's a range from Low Low called Snack bites, they're the little DIY jobs where you add the relish and cheese... great for a fix and perfect for lunch boxes, no mess or carting relish about in mini jars... The cranberry one is definitely my fav! 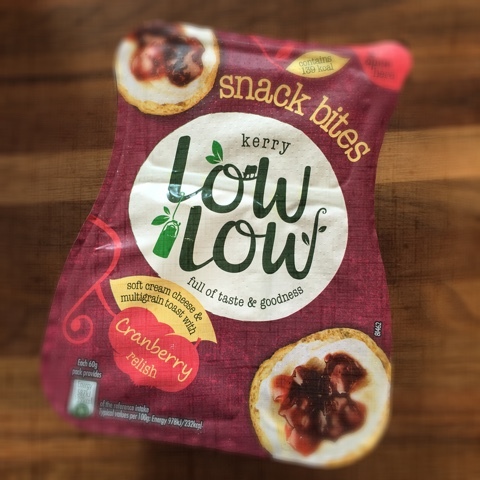 Anyone tried these?